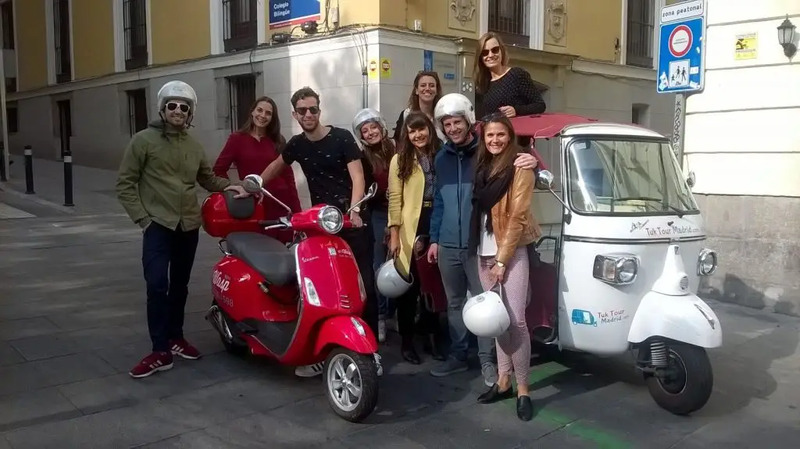 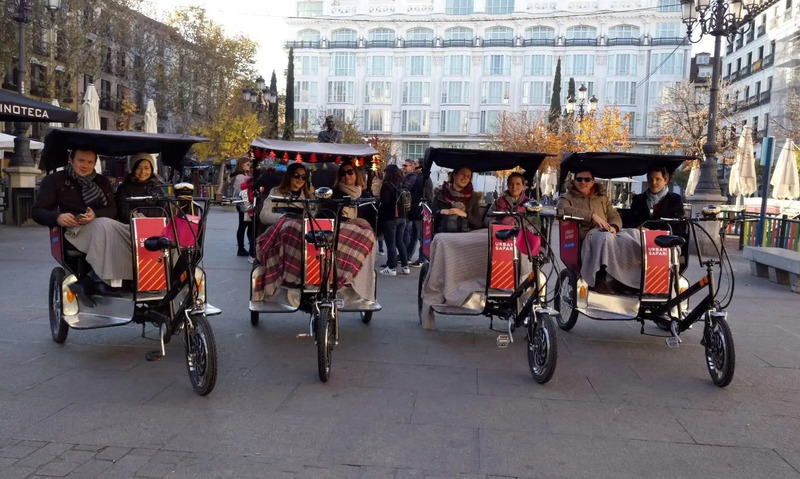 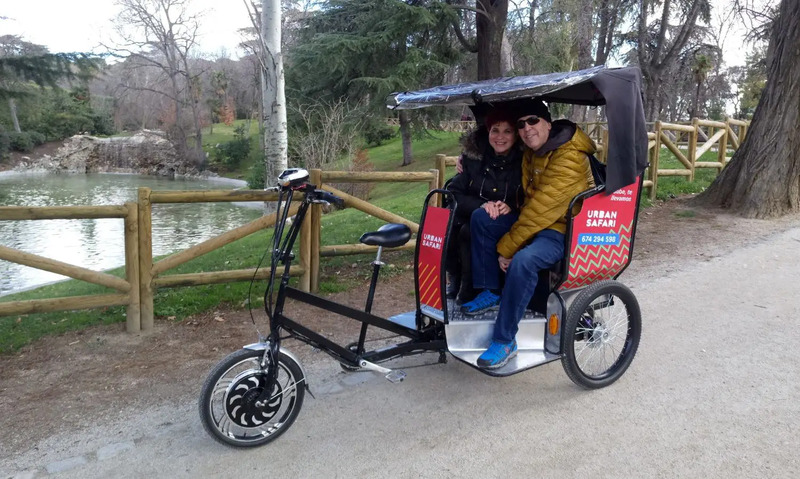 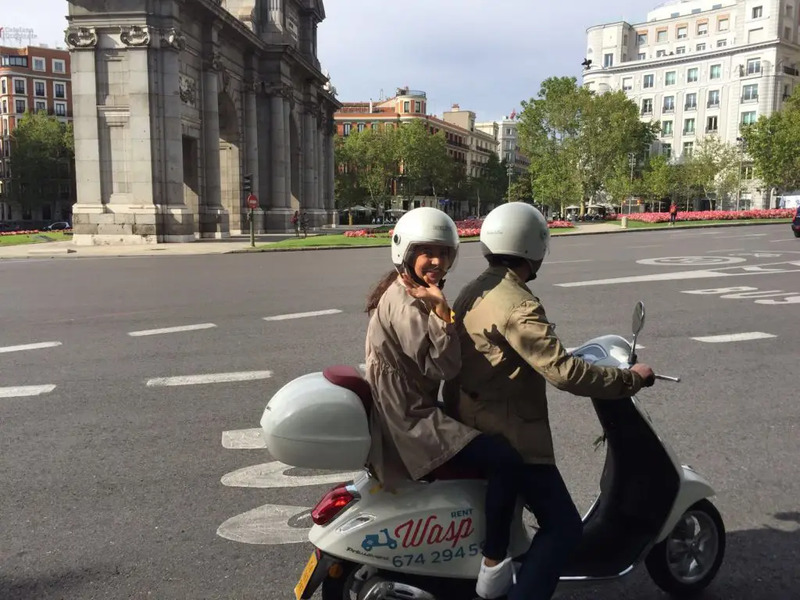 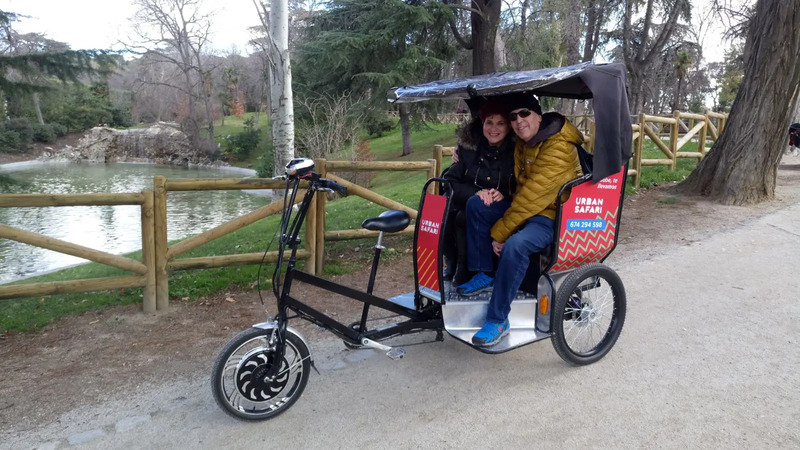 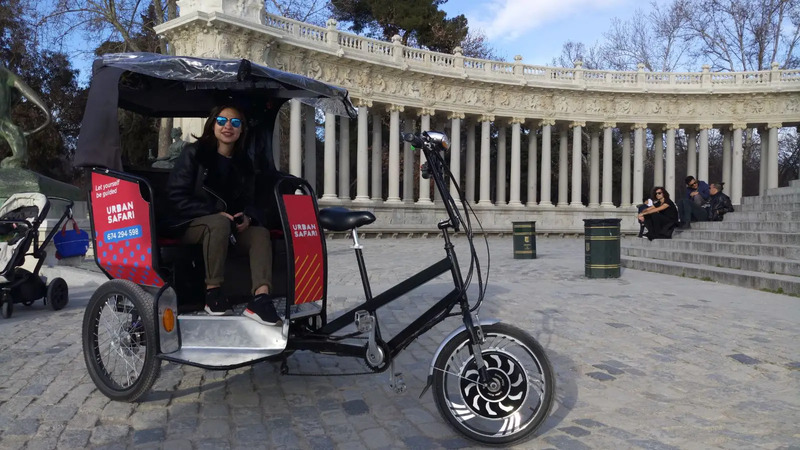 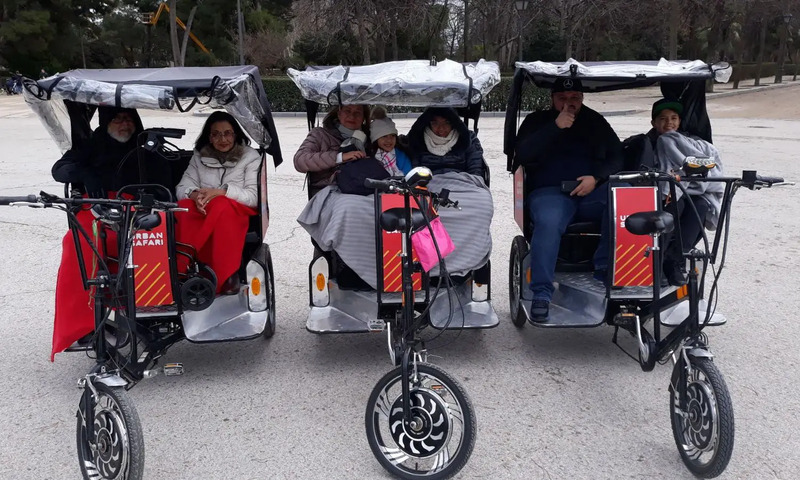 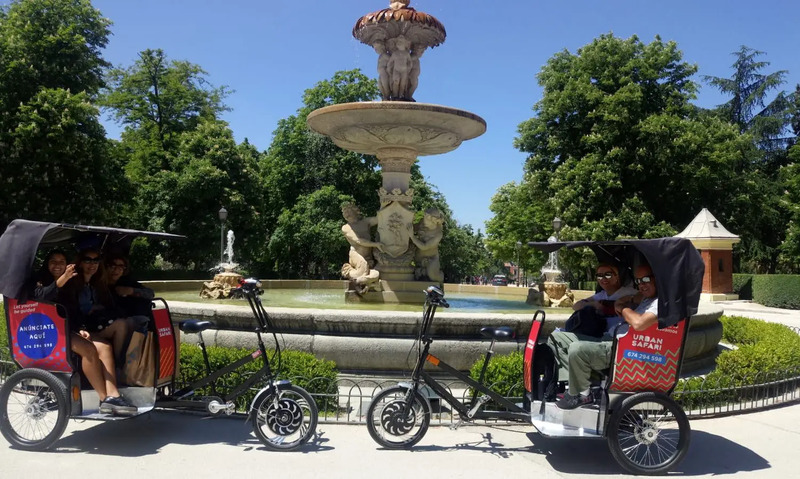 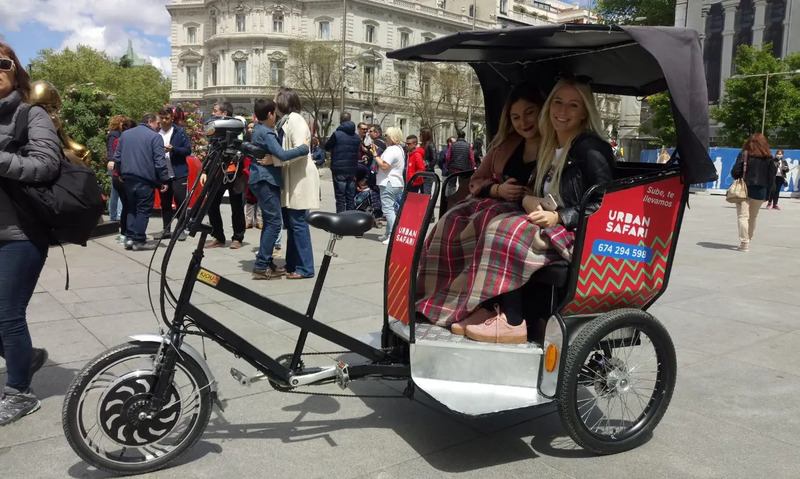 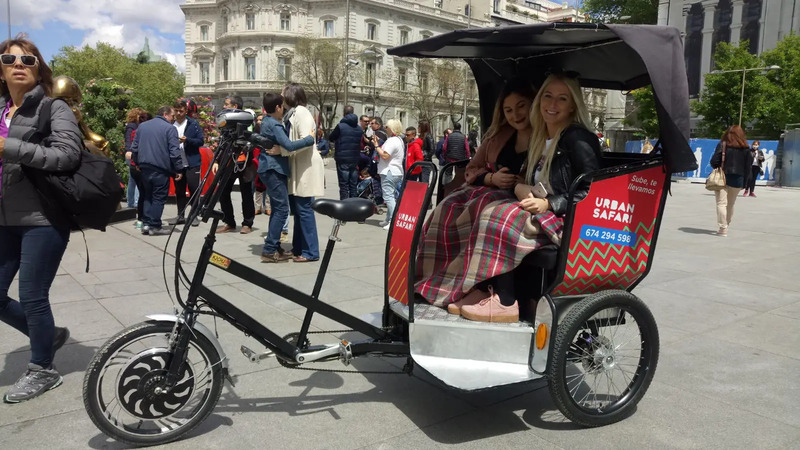 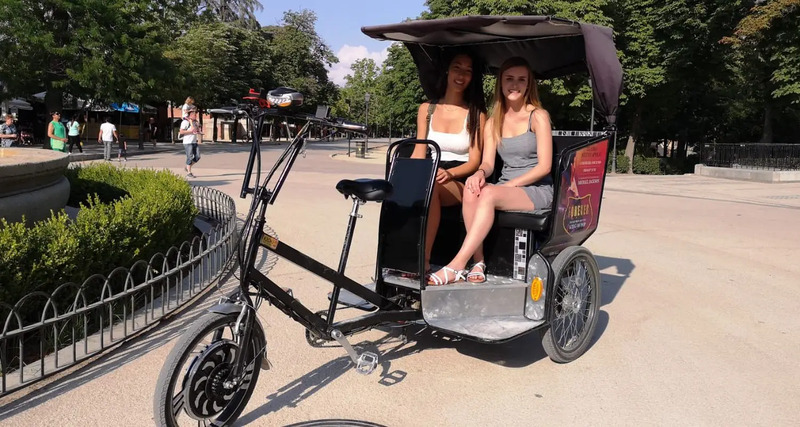 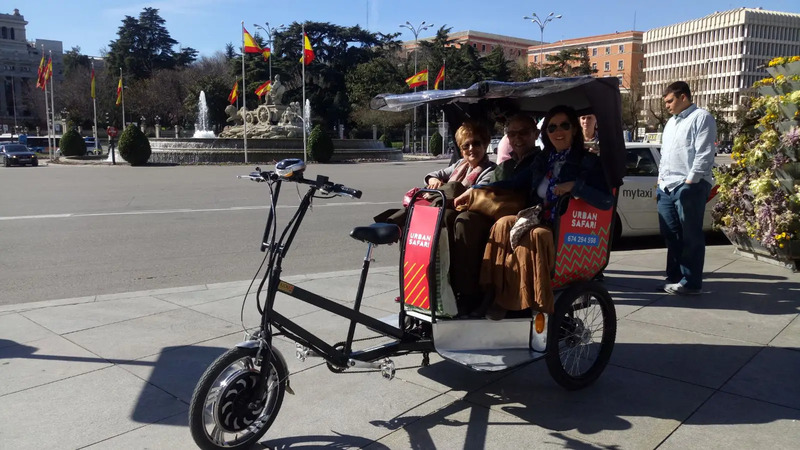 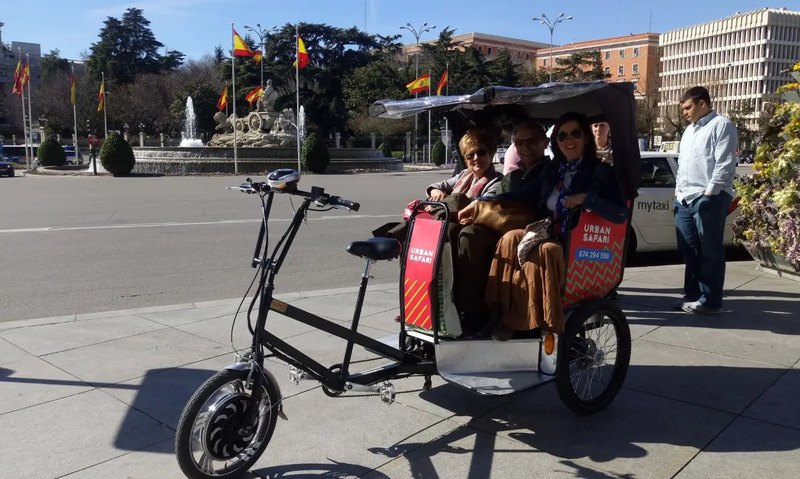 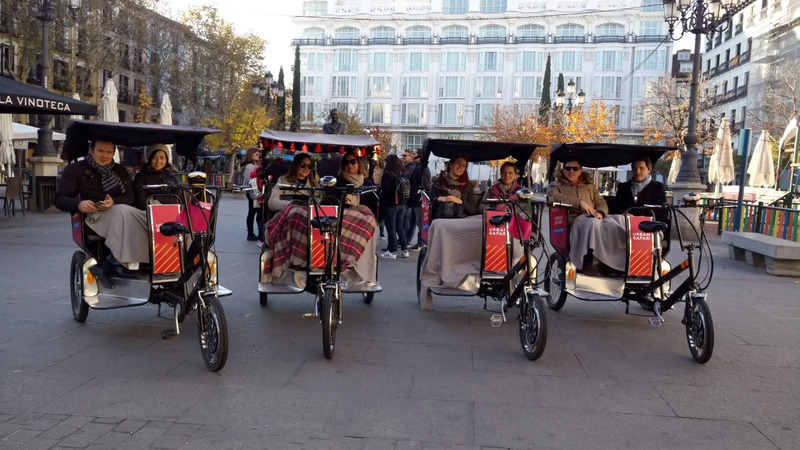 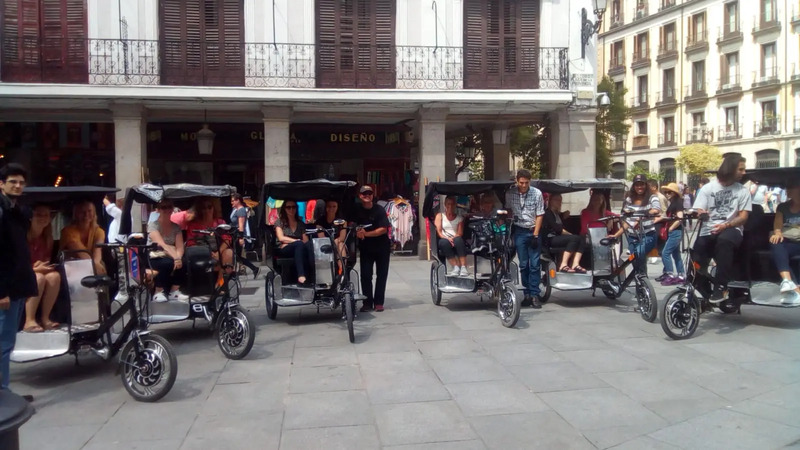 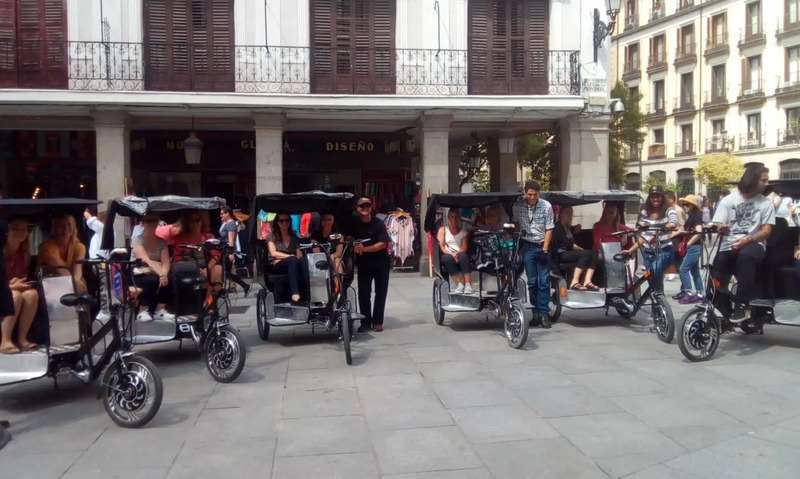 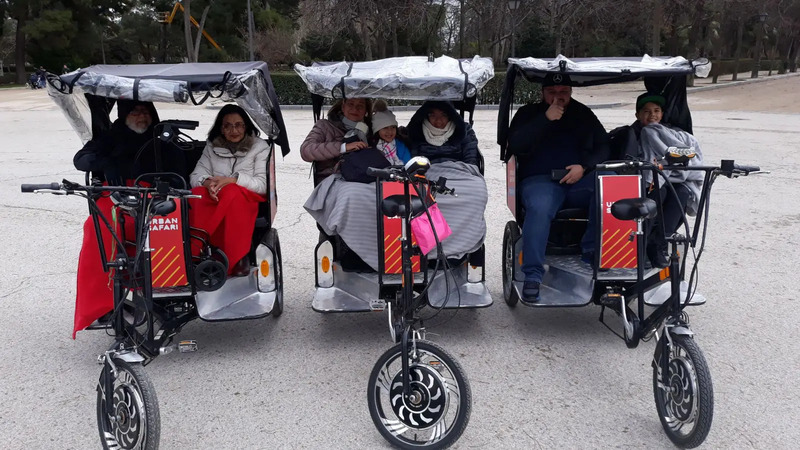 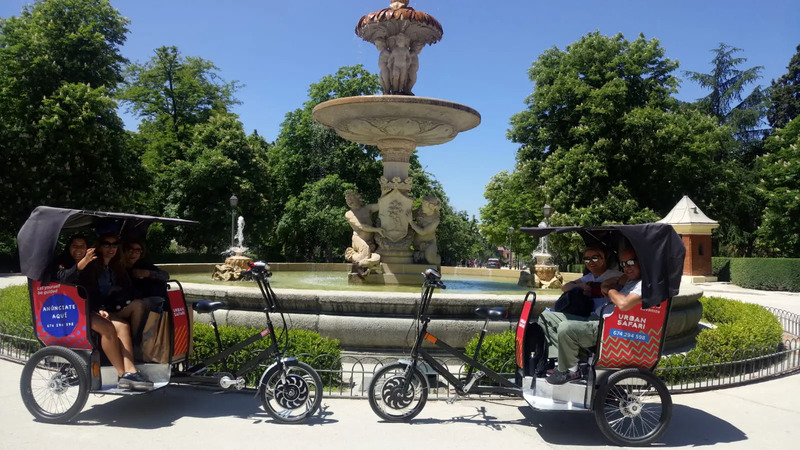 With this All Madrid’s Tour discover and know the 4 most important zones of the city center: Madrid de los Austrias, La Latina, Sol and Retiro. 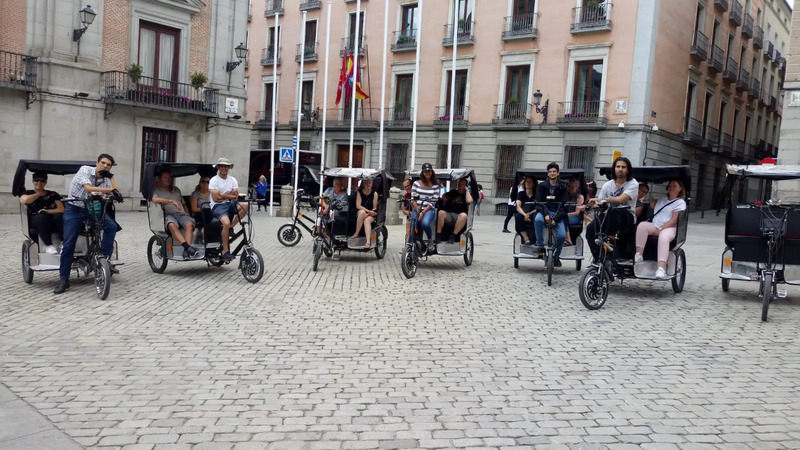 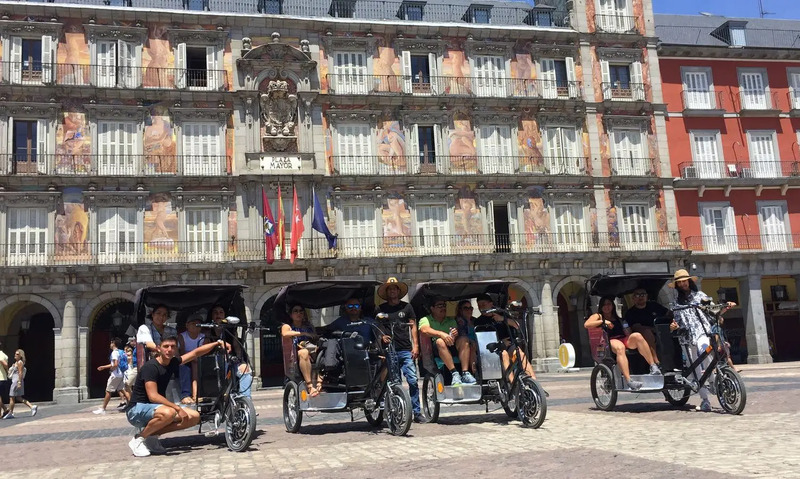 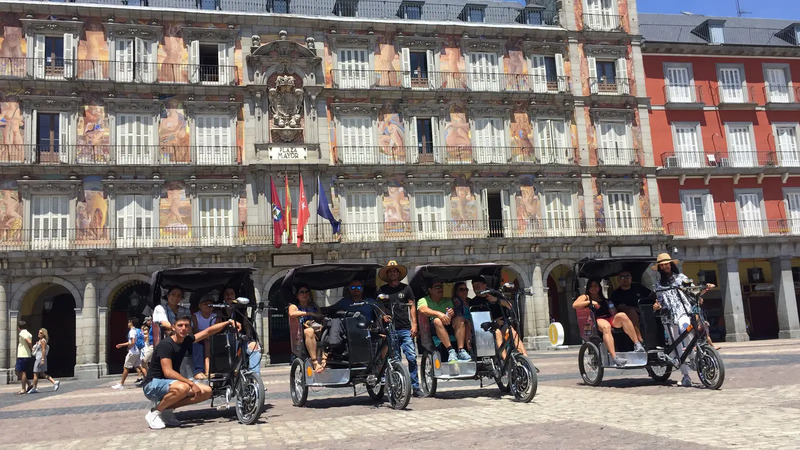 From the bustling, compact and medieval city center where the history of Madrid began when Felipe II established in the city the court to the gardens of the Buen Retiro Palace so that at the end of the tour you can feel the capital. 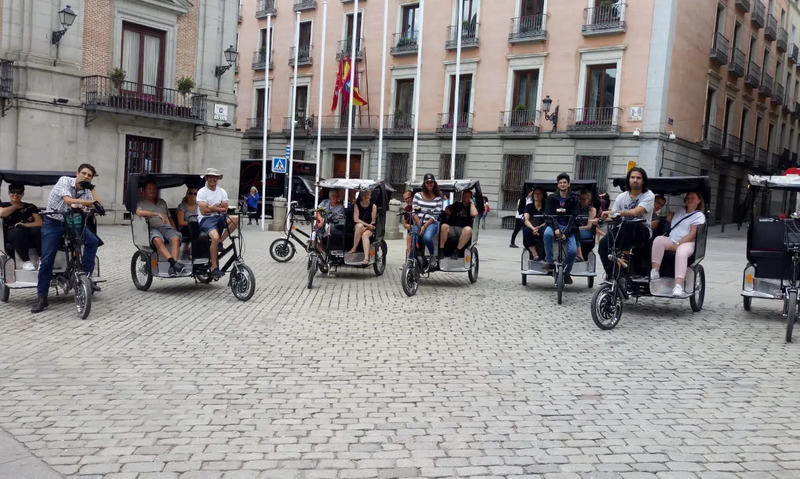 If you are more than 3 people you can make another reservation, we have more vehicles. 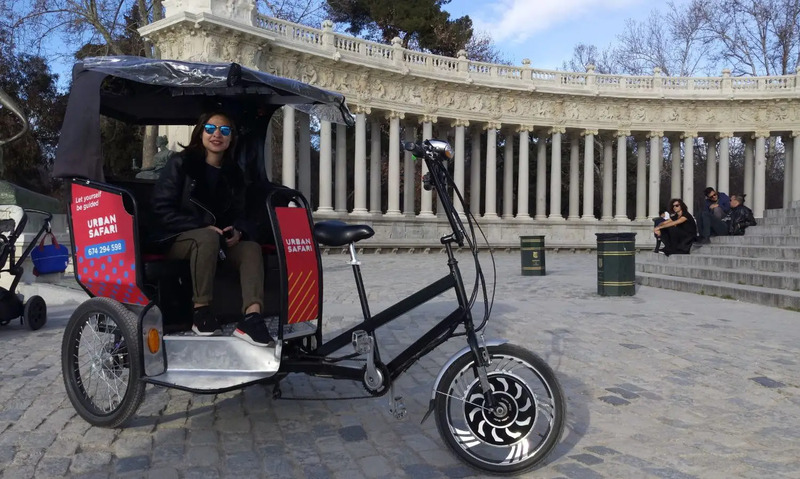 The vehicles have a roof and transparent sailcloth on each side to protect you from rain and cold.